An antivirus program is computer software which is used to detect and remove malicious computer viruses, Malware, Trojans, worms etc. 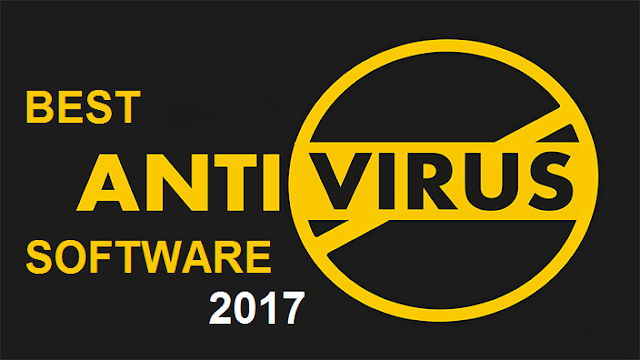 Antivirus also helps user from various other harmful objects like browser hijackers, ransomware, key-loggers, spyware and many more. 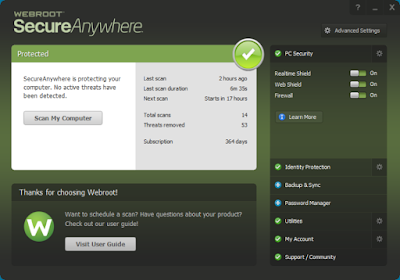 So, here is some best antivirus software to you against malicious objects. 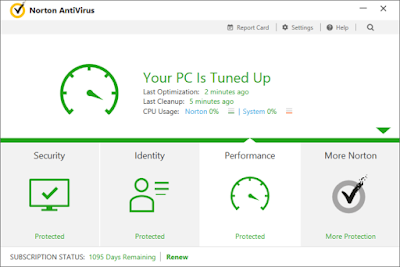 Anti-virus software is the easiest way to protect your digital identity. Easily available over the internet and gives you maximum protection. Antivirus protects user's system against multiple threats. 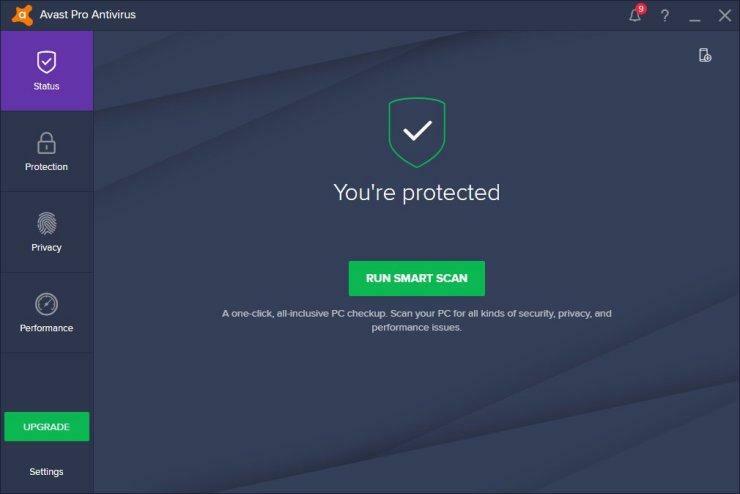 It removes the computer Viruses which can damage your computer and steal your information. 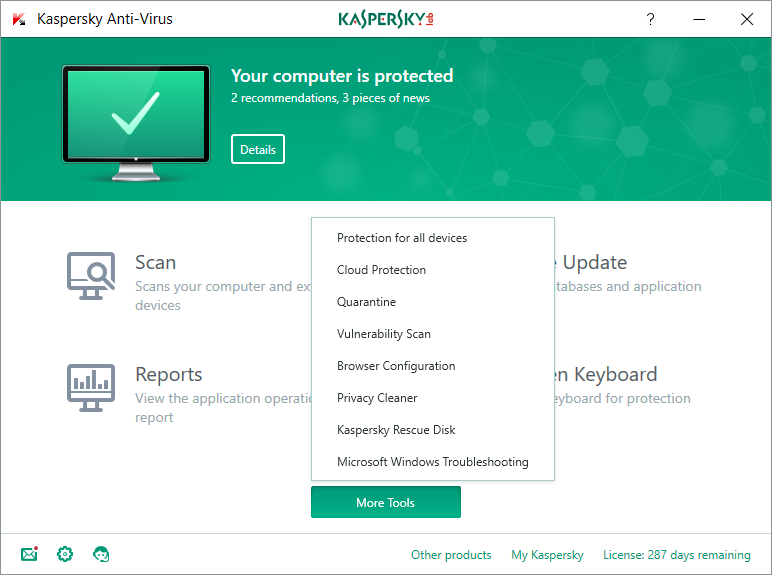 Windows and MAC systems can be harmed by malware, viruses, Trojans or by key-loggers so every system must have an antivirus program installed. File Shredder for Secure Deletion. The password manager is not so accurate in form-fill ability. There is no need for a browser plugin. As it provides protection against malicious and fraudulent URLs happens at the network level. And Autopilot mode for no-hassle protection. 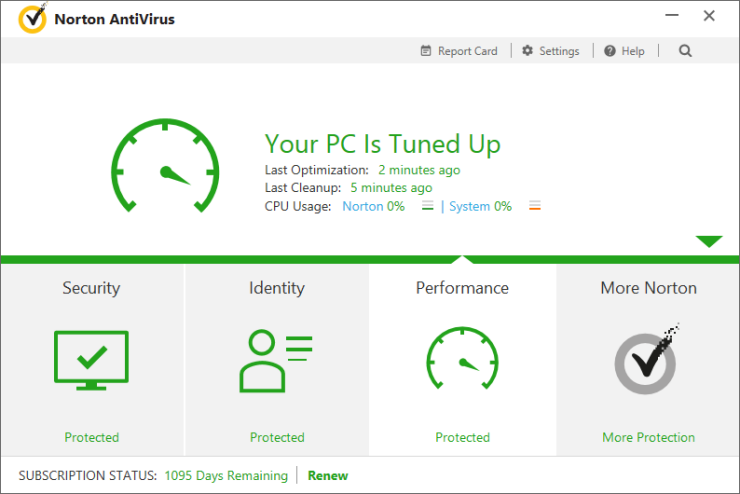 Norton Antivirus Basic is a top quality malware hunter which can automatically protect your PC. It is best for blocking malicious URL. It provides quality protection that never slows down. It also includes features like the spam filter, password manager, and many other such features. When it comes scanning the full system its Full Scan usually stops every time. Very fast in system scanning. Perfectly working of Malware Protection from blocking malware. Protection against Phishing is not so effective. Extra security tools are too advanced for a normal or average user. Excellent protection against phishing and malware. Useful extra security tools. Full-scan takes too much in scanning the system. Excellent performance against protecting from phishing and malware. 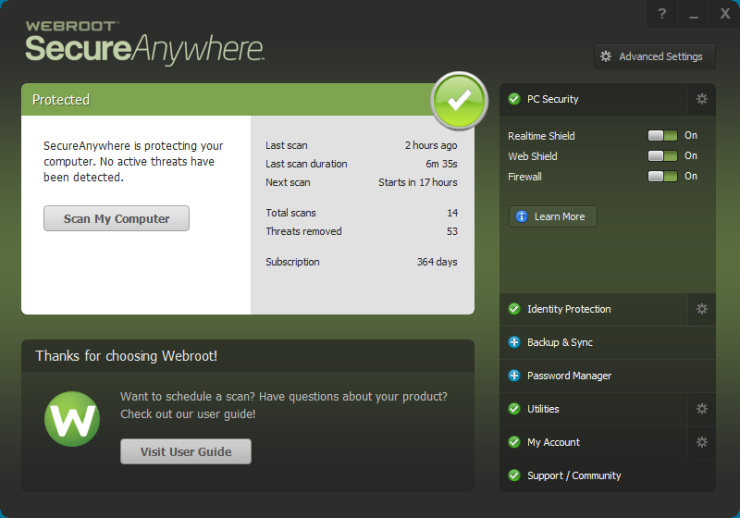 Good results in antivirus and network security scan. But slow in scanning malware. Some features require additional purchase. Some hardened browser features didn't work properly. 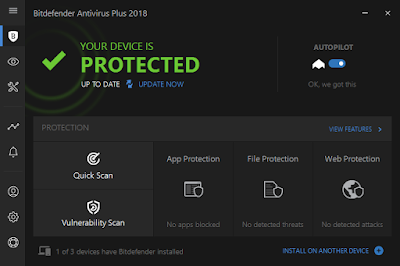 So these are some best antivirus of 2017. Every antivirus does its job effective just make sure it should be paid. Otherwise, free antivirus has limited features and does not provide complete security to your system.